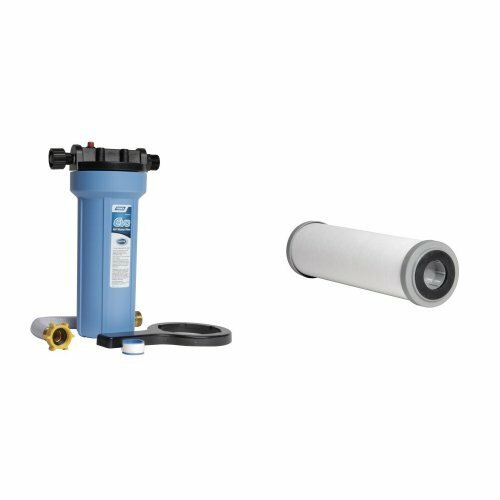 Camco EVO Premium Water Filter with Replacement Cartridges Bundle by Camco at In The National Interest. MPN: 40631. Hurry! Limited time offer. Offer valid only while supplies last.